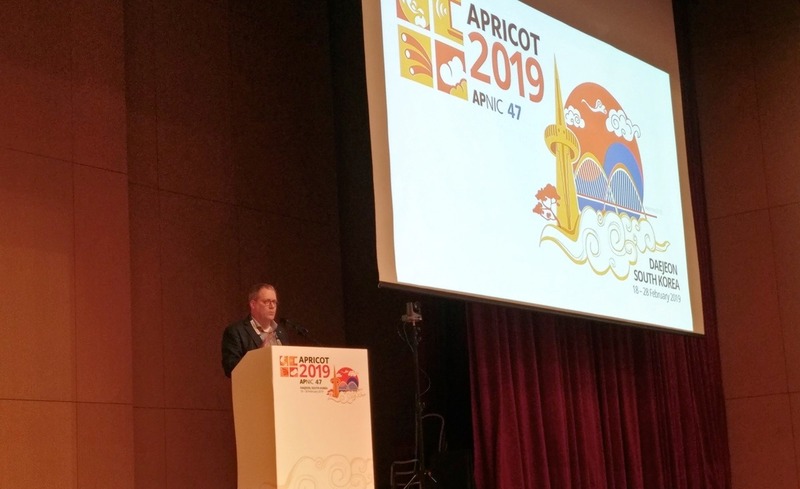 Last year, at the Internet Society Asia-Pacific and Middle-East Chapters Meeting, I was introduced to the series of easily-digestible and thought-provoking issue papers published by the Internet Society. Particularly, the one on digital accessibility had me shaking in disbelief. It stated that one in six people in the Asia-Pacific region lives with disability – that is a total of about 650 million people. The Internet Society Pakistan Islamabad Chapter had always been active in promoting digital accessibility, but I realized that we need to do more, especially at the transnational level. 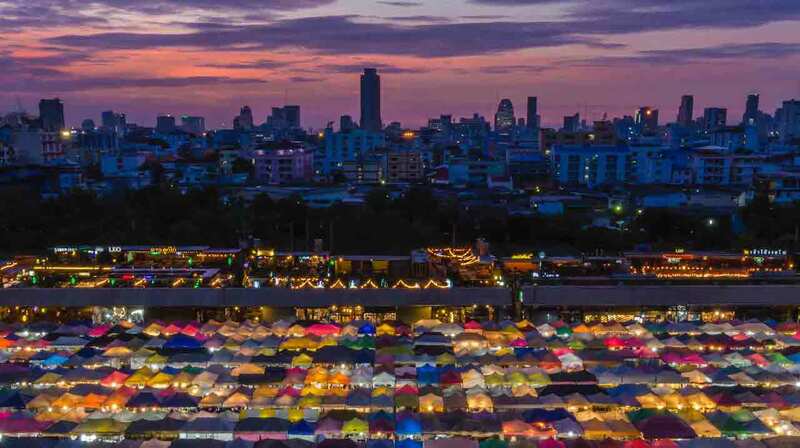 Thus, the idea of organizing a regional forum on digital accessibility was born, and with support from the Internet Society Asia-Pacific Bureau, it became a reality. The Regional Forum on Digital Accessibility was successfully held on 7 February in Islamabad. 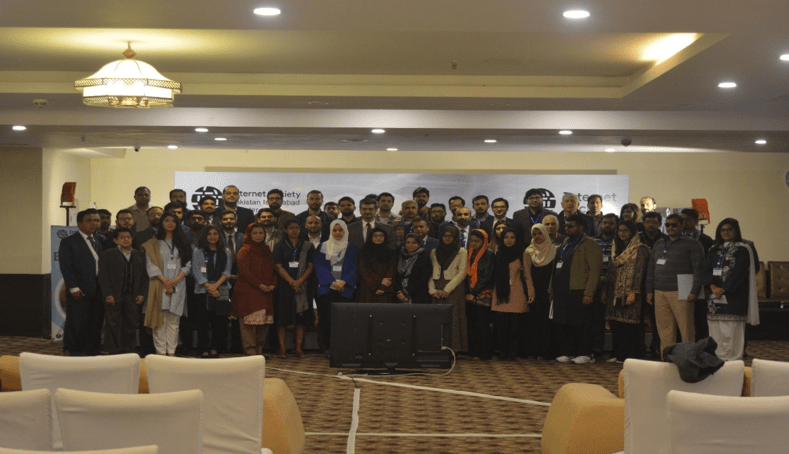 It brought together 120 participants, including Internet Society Chapter leaders from Afghanistan and Nepal, fellows from Sri Lanka, and speakers from India. A major achievement emerging from the forum was the vow from Pakistan’s high-level government officials to include representation of persons with disabilities in the recently-established Prime Minister’s Task Force on Information Technology (IT) and Telecom that is developing a roadmap for Pakistan’s digital transformation. There was also an affirmed commitment by Pakistan’s Ministry of IT and Telecom to ensure implementation of the provisions for accessibility in the Digital Pakistan Policy. At the forum, participants discussed the policies and best practices for removing barriers to digitial accessibility for persons with disabilities throughout South Asia. The forum also featured case study sessions on plausible and replicable solutions from the region, as well as panel discussions on the various paradigms of accessibility. There was immense interest from the audience to learn about the various digital accessibility initatives undertaken by countries in the region. The regional forum unanimously agreed that a whole-of-government approach is the best way forward to safeguard the accessibility rights of persons with disabilities. We can only have an “all-inclusive” digital transformation if we make the Internet accessible to persons with disabilities. The Internet is for everyone. Visit the Accessibility Toolkit page to learn how you can contribute to a more accessible Internet.